A blue and euphoric afternoon was lived last Sunday in the Banco del Pacifico – Capwell Stadium, where ‘El Bombillo’ beat Catolica 2-0 and climbed to the first place. 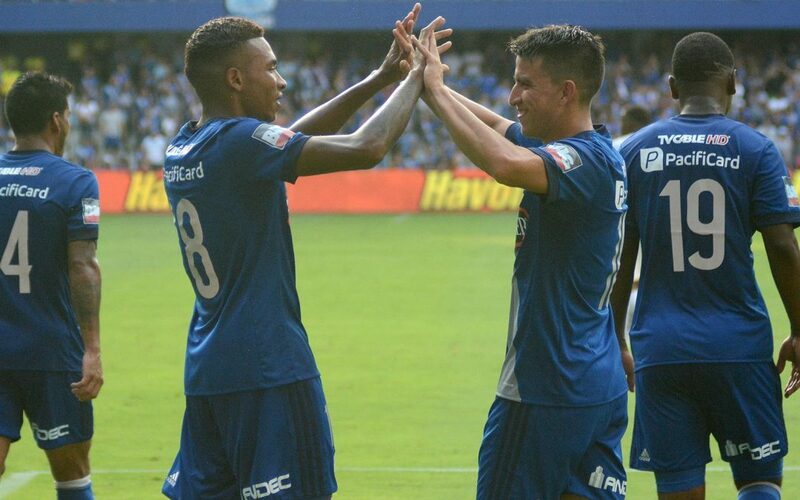 In the match that closed all games of the week, Emelec received ‘Camaratas’ with the necessity of obtaining 3 points, after the other games give us the chance to be on first place after the victory. Our coach Arias used a similar line-up in comparison to last week match, with Ramos instead of Mejia. Since the first minutes, the blues endangered Catolica’s keeper. An attempt from Ayrton Preciado was contained by Galindez. At 23 minutes, Fernando Gaibor scored the first goal of the match. Gaibor, with his left-foot, sent the ball to the back of the net. Preciado was almost there to give us the second goal at minute 32, but Galindez again saved the ‘Camaratas. A one-to-one from Fernando Luna was also saved by Galindez. The second goal, which gave calm to the fans and unleashed the party at ‘La Caldera’, was a header scored by Ayrton Preciado after a great pass from Marcos Mondaini, who was playing his match #300 with Emelec. Romario Caicedo and Bruno Vides also had some chances to score, but Galindez was the hero of the visitors.  Club Sport Emelec scored 28 points and climbed to the first place, being the absolute leader of the tournament. Next to us there is Delfin with 27 points. However, ‘El Bombillo’ still has 2 pending games, against Barcelona, that will be played in November. Next weekend, Emelec will visit Ambato to face Macará in the Bellavista Stadium.